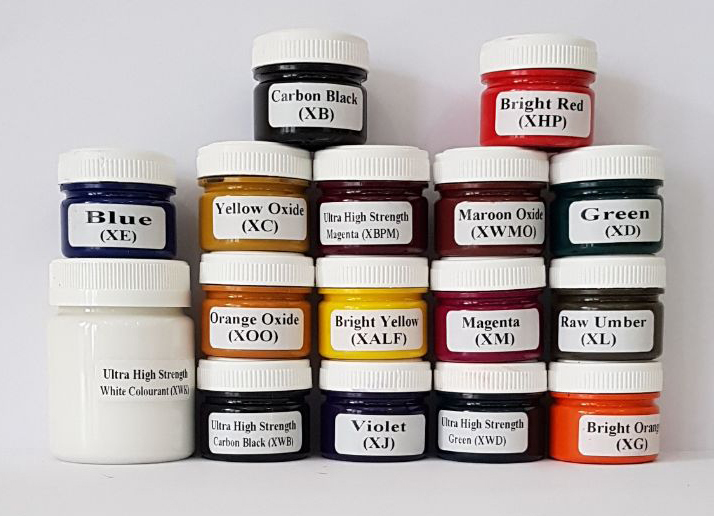 We stock a wide range of pigments, powders and liquid colourants for Arts & Crafts applications. 11 pigments all suitable for interior and exterior use (non-fading). Includes coated aluminium powders that are stable in water. 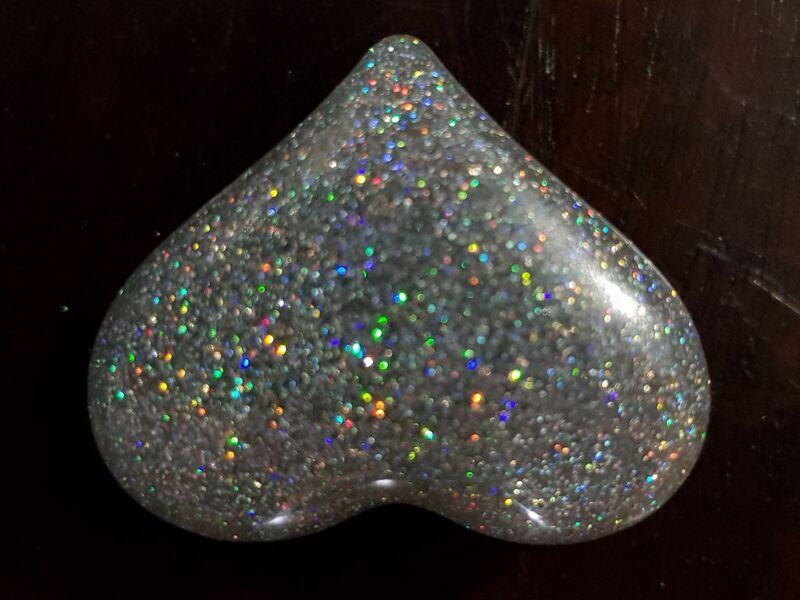 Includes very fine pigments and coarser pigments that create a sparkle effect. 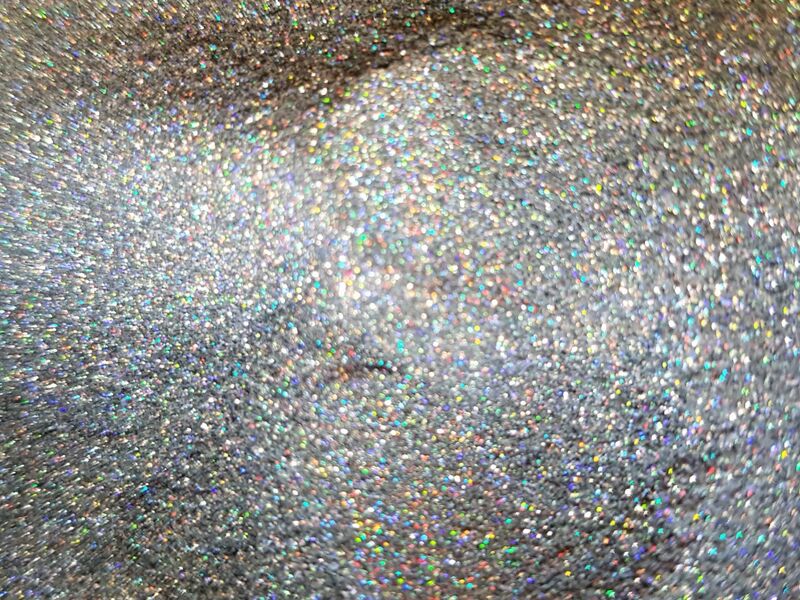 These are not cheap glitter powders as our glitters are all non-fading and chemical resistant. This means they can be used in exterior applications and in solvent containing substances such as paints, resins and plastics. They are suitable for high quality arts and crafts, and in industrial & automotive applications. 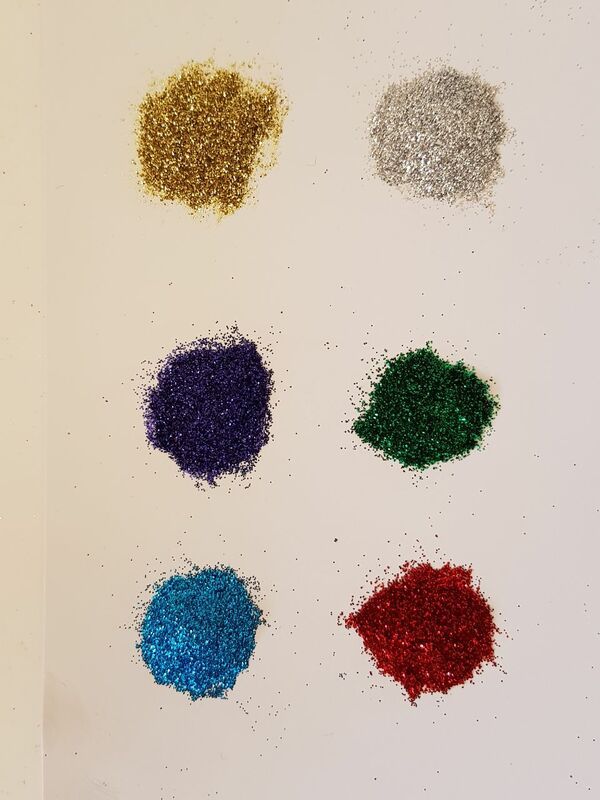 Holographic Glitter sparkles silver, red, blue, green and colours in–between. 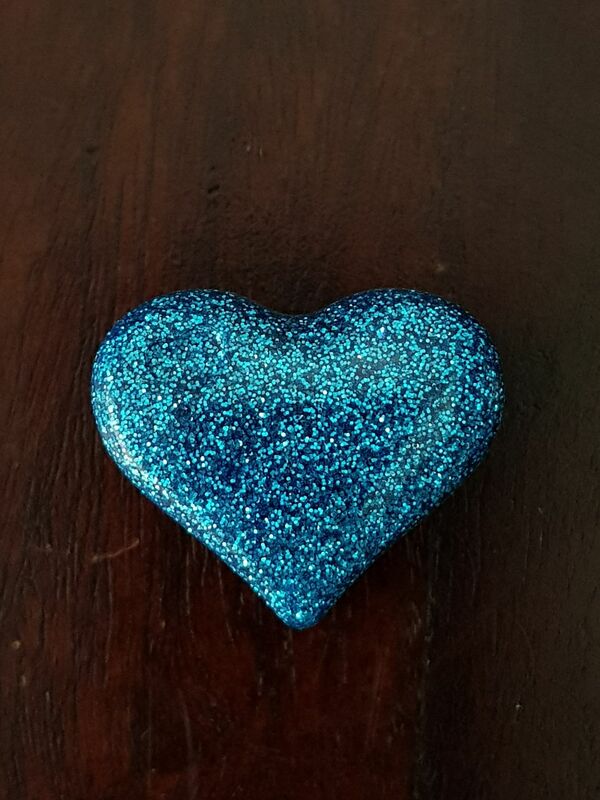 The sparkling colour changes with the slightest of movement. For interior use as the colours will fade in sunlight. 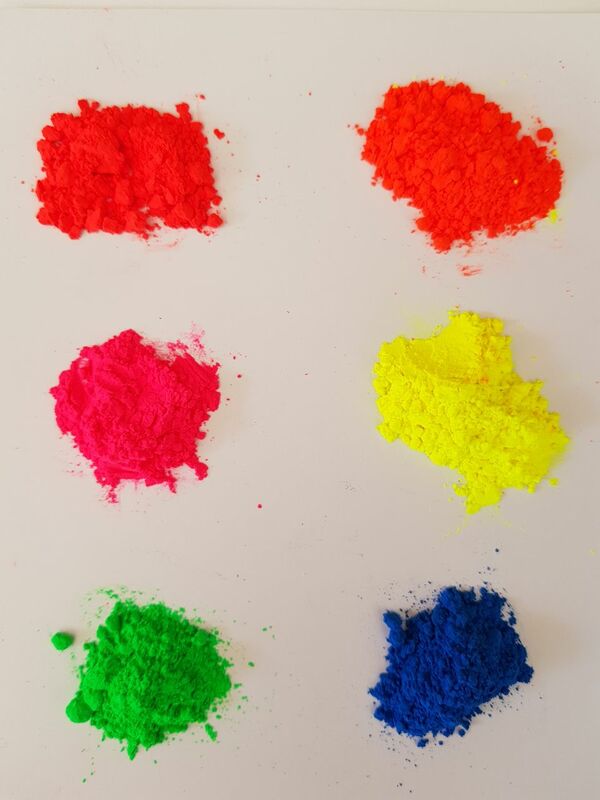 Fluorescent: These pigments will glow vividly under UV light. 18 highly concentrated paint and resin colourants that are all non-fading making them perfect for interior and exterior and for highly durable art works. 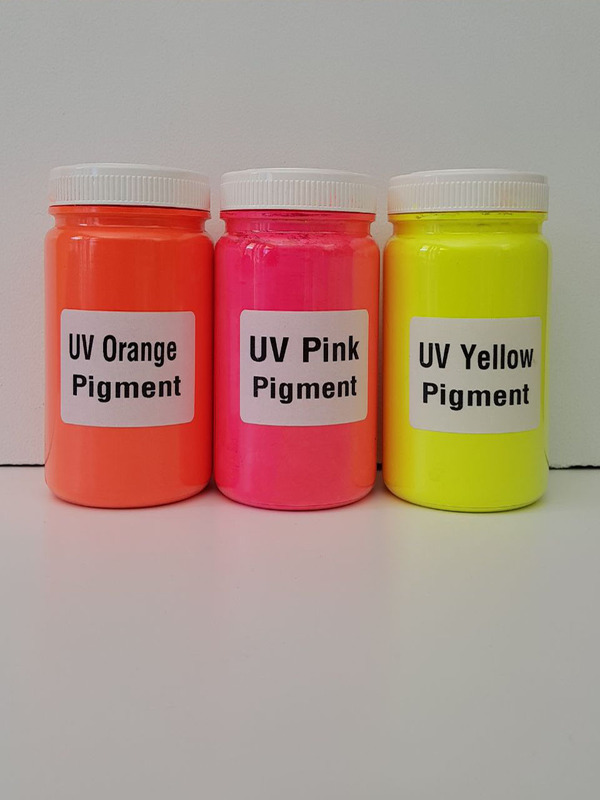 Universal colourants that can be used in water based and solvent based systems. Beware of cheaper tints sold in small bottles by some hardware stores. The Bright Reds and Bright Yellows will fade in sunlight within a few months and the tint concentration will be much lower.